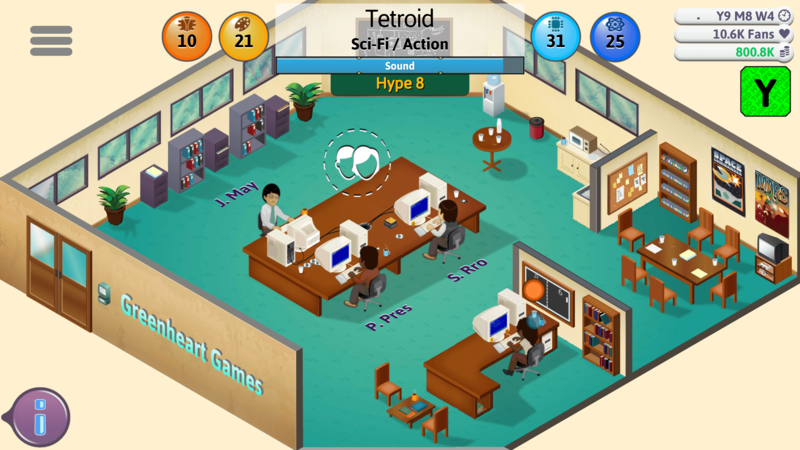 Read more about Game Dev Tycoon on our blog! Start your own gaming company in the 80s. Ah, the land of games. Such an incredible place to be. The more you can, for as long as you want. We are all game lovers here, so there is absolutely no need to say the contrary. But did you ever think how it all started? Well, back in the 80s, there were tons of gaming companies rising on the market, developing most of the titles we now consider “classics”. Got the feeling? Then how about starting your own company by yourself? 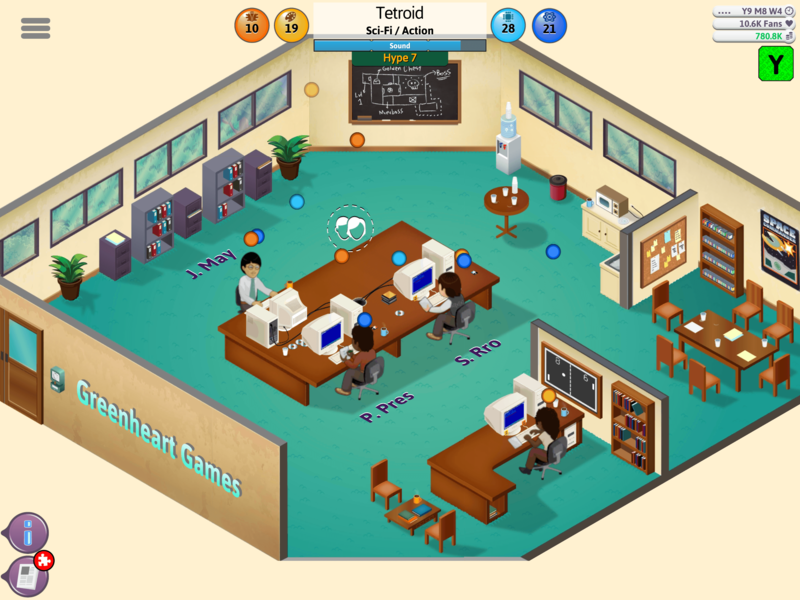 Play Game Dev Tycoon on PC and Mac with BlueStacks and start your own game developing business and become the leader of the market! Gain worldwide fans, create your own titles and reach success, glory and fame using all your creativity and willingness to experiment. Grow your company until it becomes famous, hire your staff, train your workers and unlock new options. It’s the real deal! 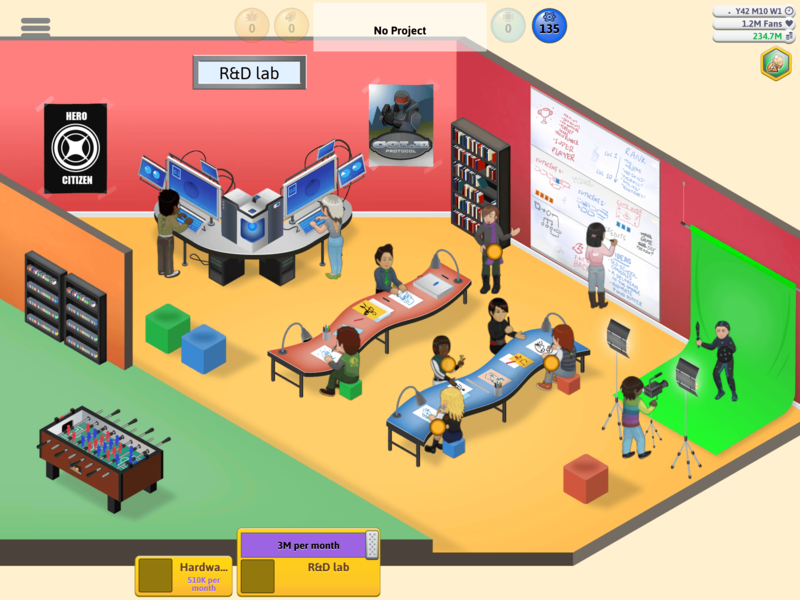 Design and create your own games back in the 80s and build the gaming empire we know nowadays! 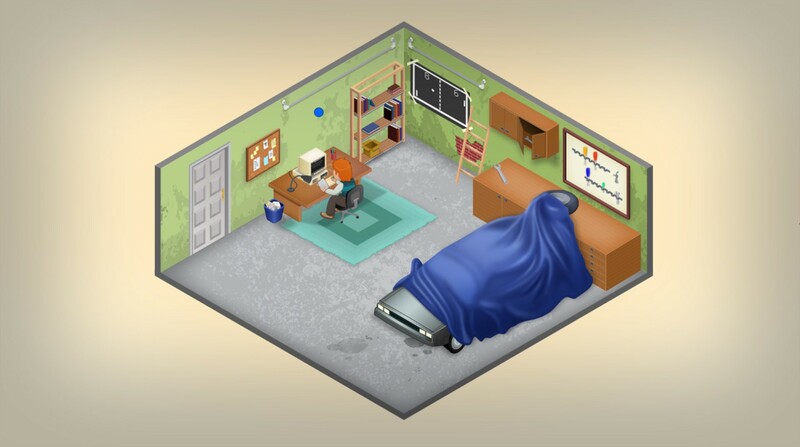 Download Game Dev Tycoon on PC with BlueStacks and see how far you can go as a successful game developer. 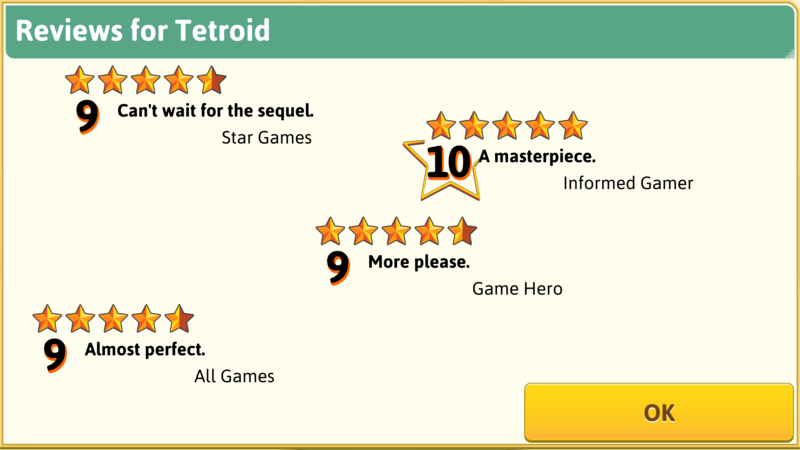 Why play Game Dev Tycoon on Bluestacks? 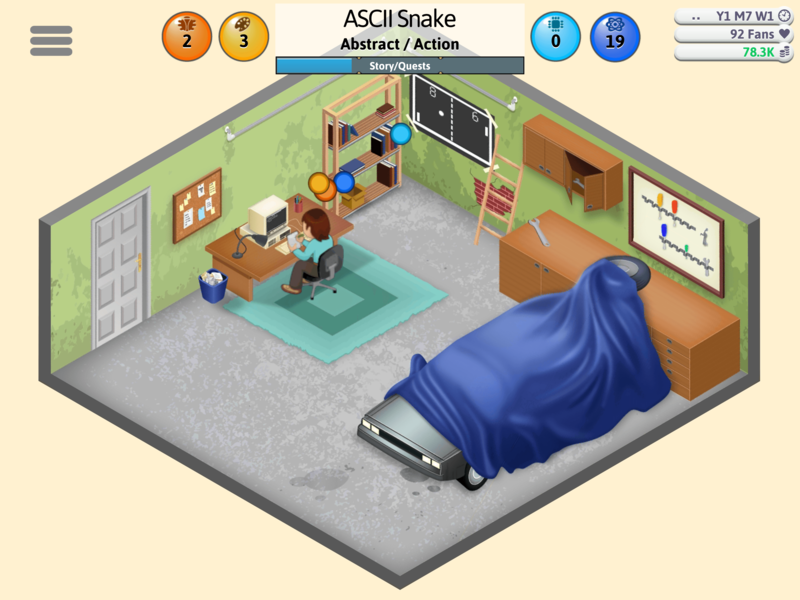 Play Game Dev Tycoon. Redeem your BlueStacks Points. Get rewards! 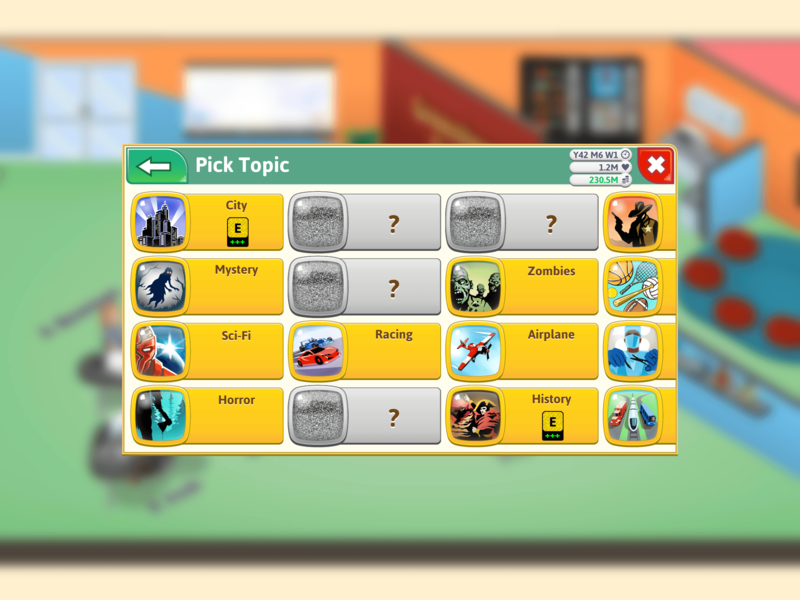 Game Dev Tycoon is a game that comes equipped with OTB(Out of the Box)/Ready to play controls to help you squeeze out every little advantage to beat your competition (Or play comfortably if the game is casual). 6 You're all done! 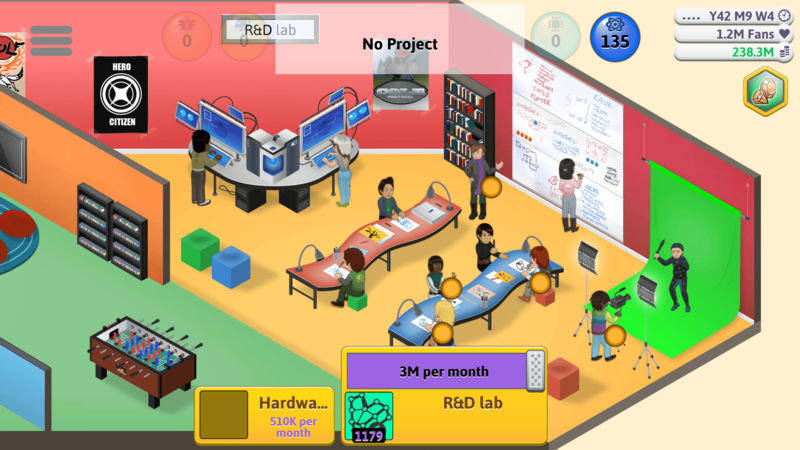 Enjoy playing Game Dev Tycoon on your PC. 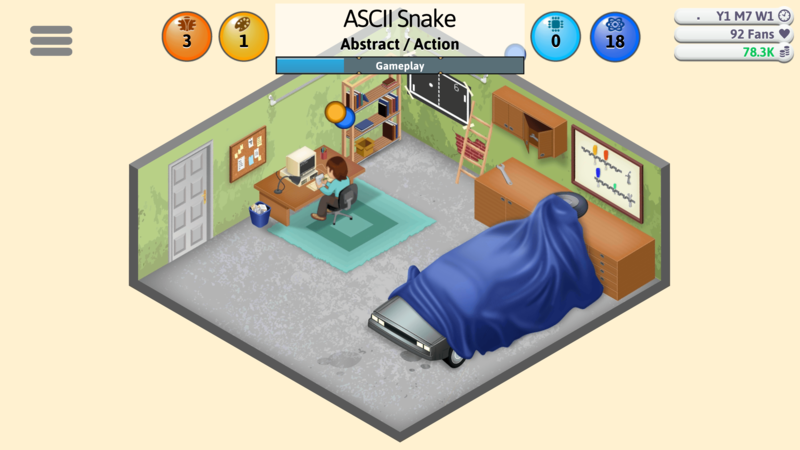 Though the new and improved BlueStacks may not be a game developer itself, it was developed thinking about… Gamers! With that, it becomes easy to comprehend why the most powerful gaming engine ever created might have a tip or two to give when you start developing your own titles, right? 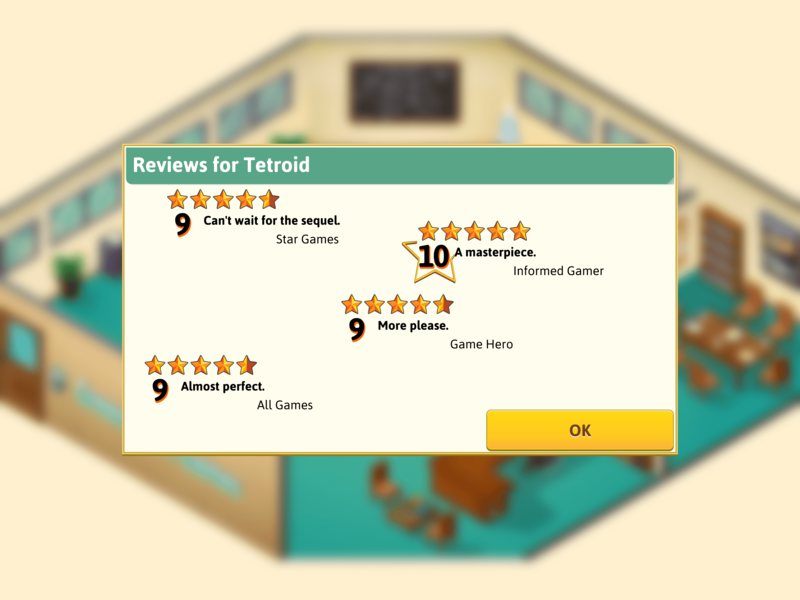 Download Game Dev Tycoon on Windows 7, 8, 10 with BlueStacks and create the best games, using the best platform to do so! Add incredible features to your gameplay, like the Keymapping tool to customize your commands and the Combo Key macro feature to create shortcuts for sequences of actions. Plus, we are talking about the 80s here, which mean there is no other way to go, but old school. So why would you limit all your creativity to the tiny screen of your smartphone? No way! Play it big, on your PC screen, with the mouse and the keyboard to help you out, plus a much faster and stable internet connection. This is how games should be played, don’t you agree? Show the world what you are up to! How about putting out some good demo version of your titles out there in the online gaming community? 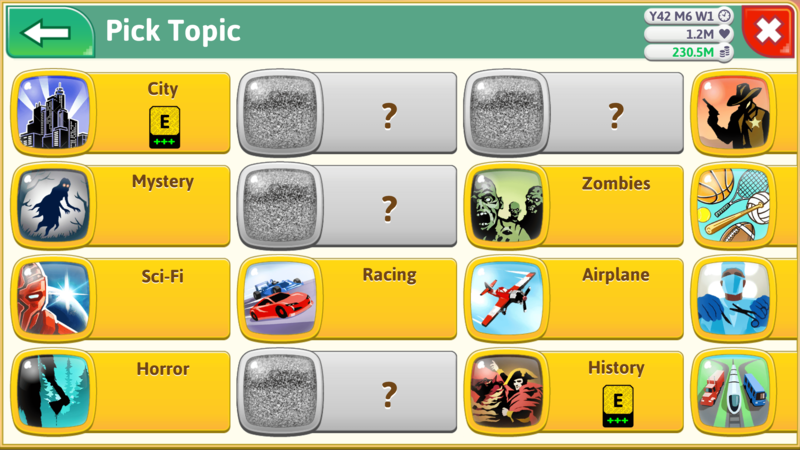 Play Game Dev Tycoon on PC with BlueStacks and broadcast in real time your entire gaming with just one click, using the Twitch.TV, Facebook Live or any other social network you use the most. It’s the perfect opportunity to see how other gamers react to your creations and, of course, to interact with players from the entire world. Socializing makes everything better. In gaming too!